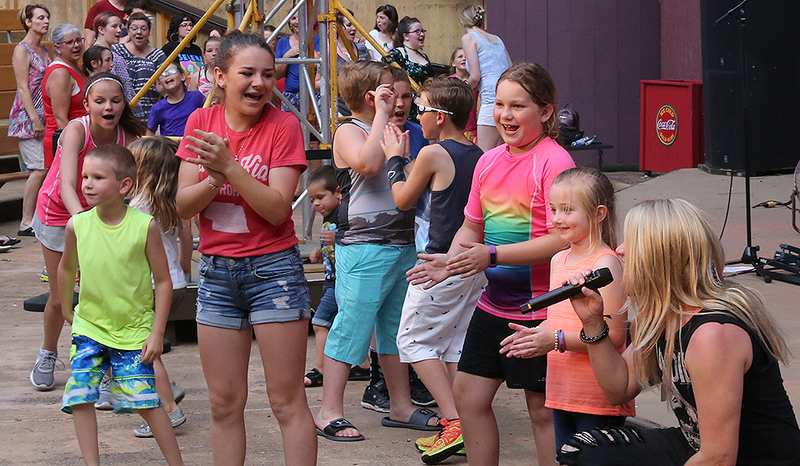 We've captured another week's worth of photos and this time we're focusing on the incredible entertainment at Silver Dollar City. 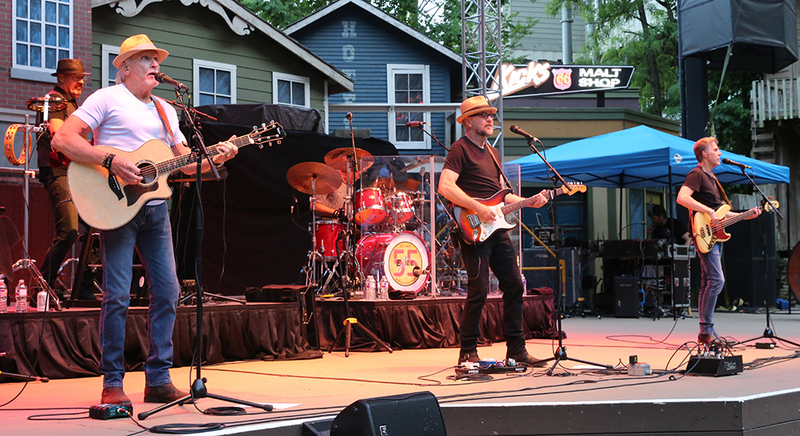 From the first weekend of the Summer Concert Series to the park's signature shows, this week has definitely rocked. Check out some of our favorite moments! 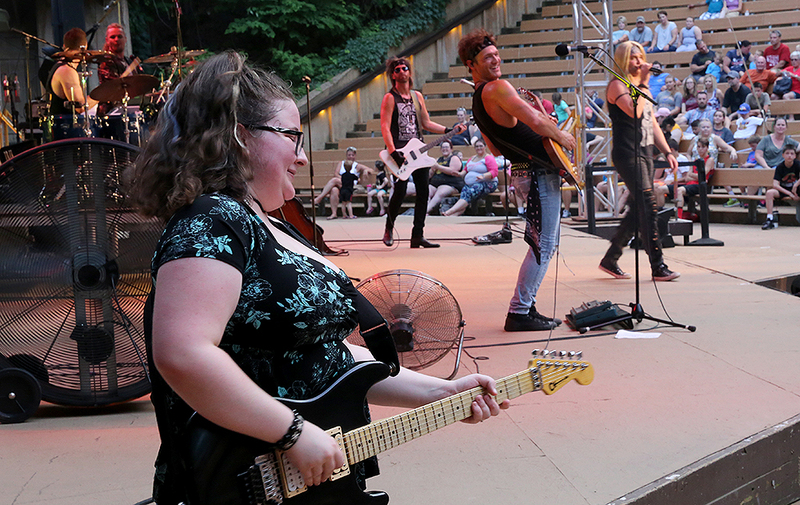 Guests gather in front of the stage to dance during a performance by 80s tribute band Members Only during the first night of the Summer Concert Series on June 1. ‍The lead singer of Members Only, right, interacts with young fans during the show. ‍A musician strums a few chords during the Members Only concert. 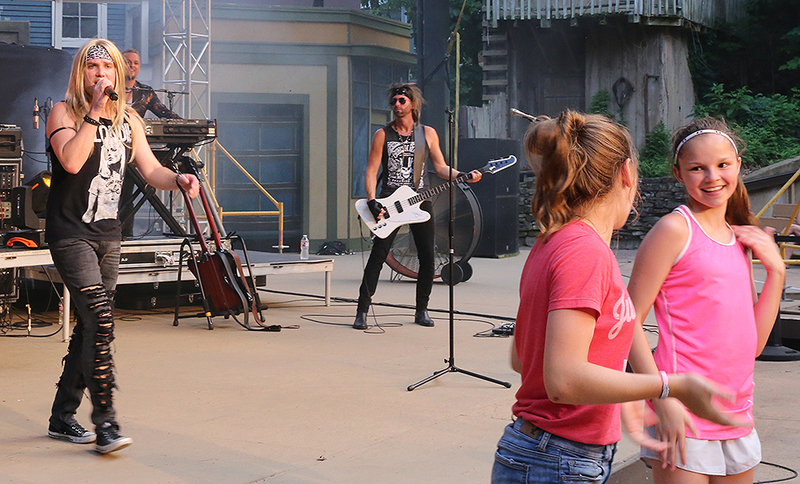 ‍A guest gets in on the act during Members Only's concert in Echo Hollow. 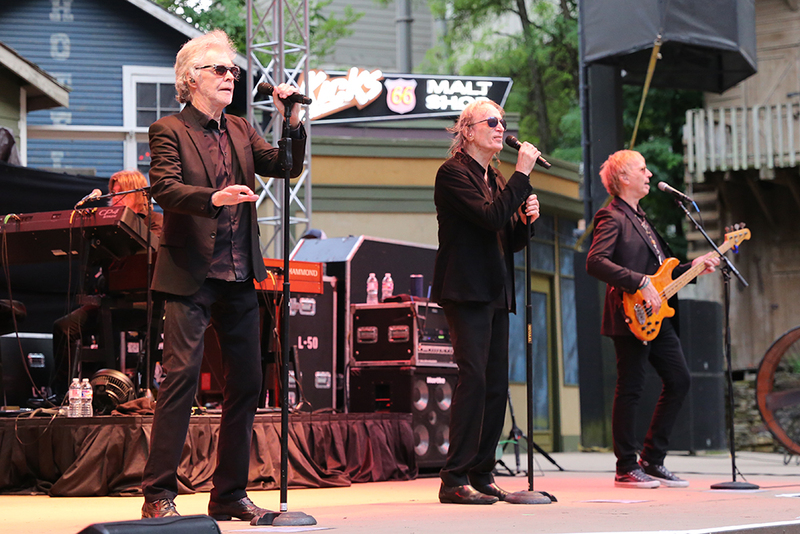 Three Dog Night takes the stage June 2 during the Summer Concert Series. 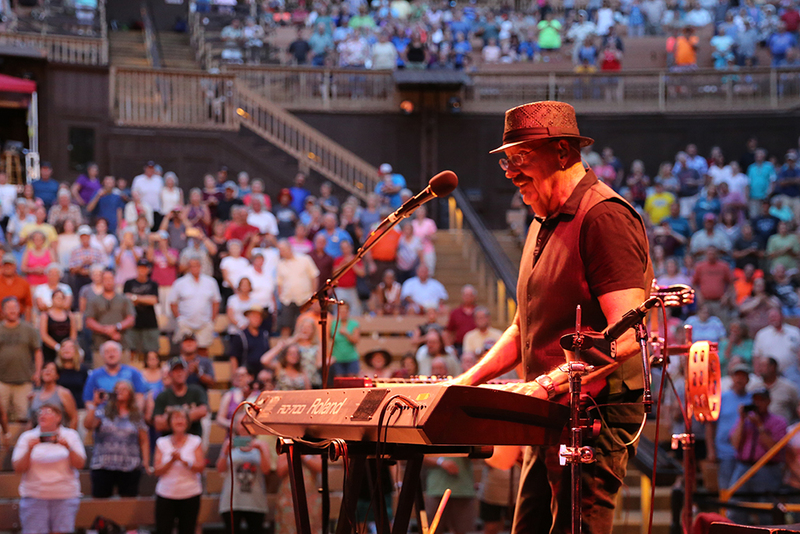 ‍A packed house watches legendary musicians Three Dog Night perform in Echo Hollow on Saturday. 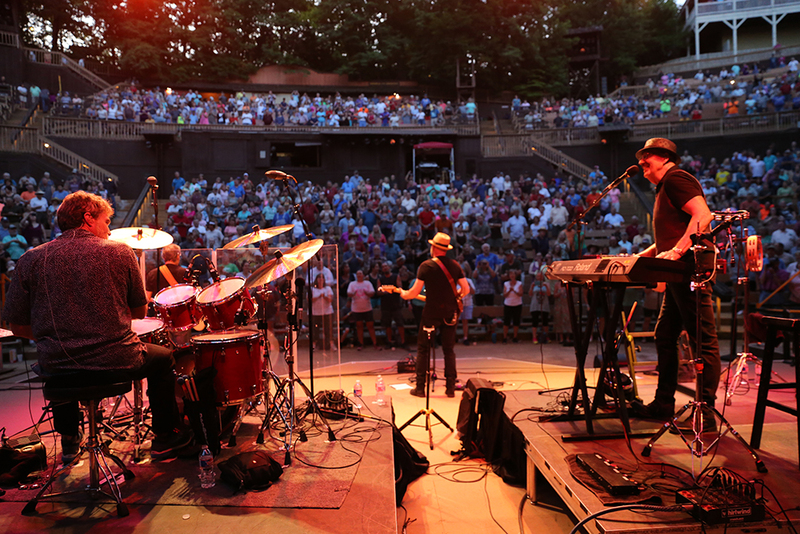 A large crowd gathers in Echo Hollow to see Exile perform their classic songs on June 3. 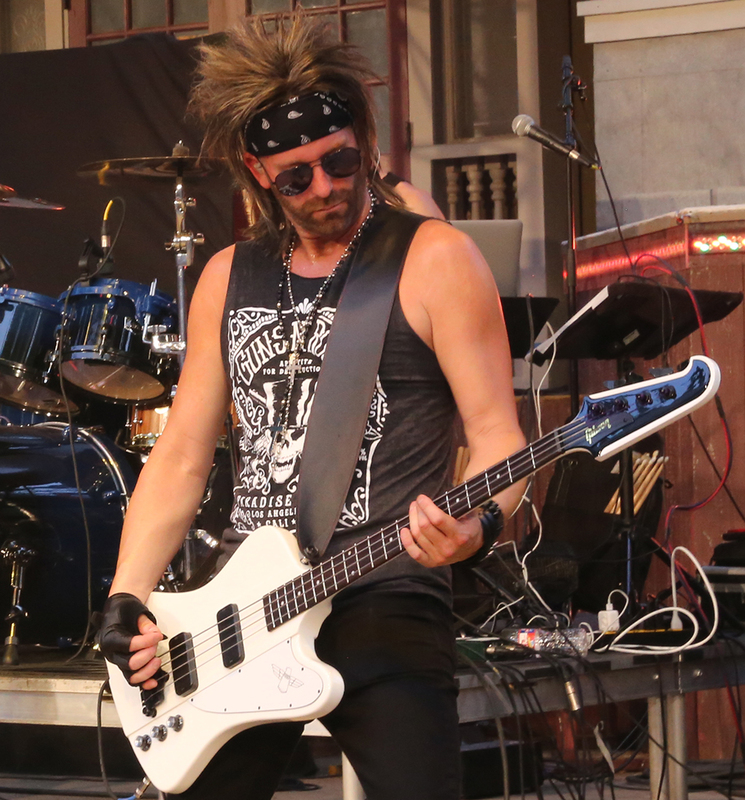 ‍Exile plays during the Summer Concert Series on Sunday night. 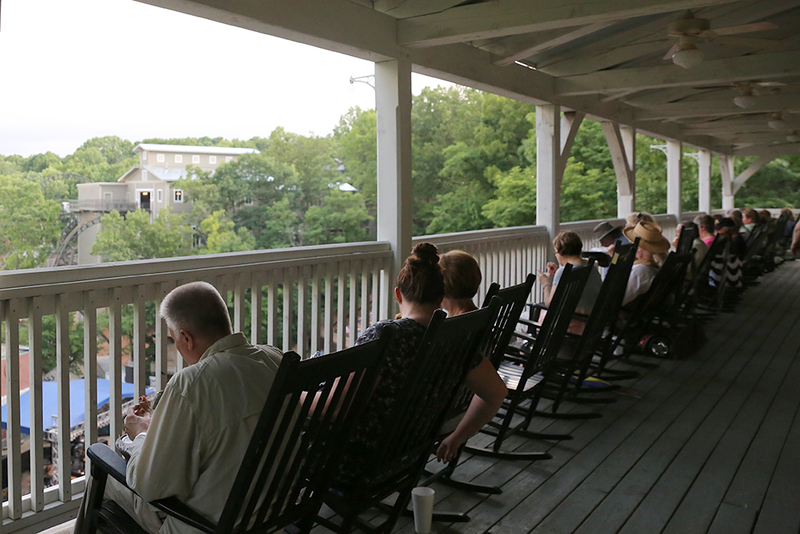 Guests gather on the Midwest Living Culinary & Craft School porch for a special Dinner on the Porch event, giving them a meal and a bird's-eye view of the Three Dog Night show. The upcoming Country Music Weekend concerts will also feature Dinner on the Porch events, with tickets still available. 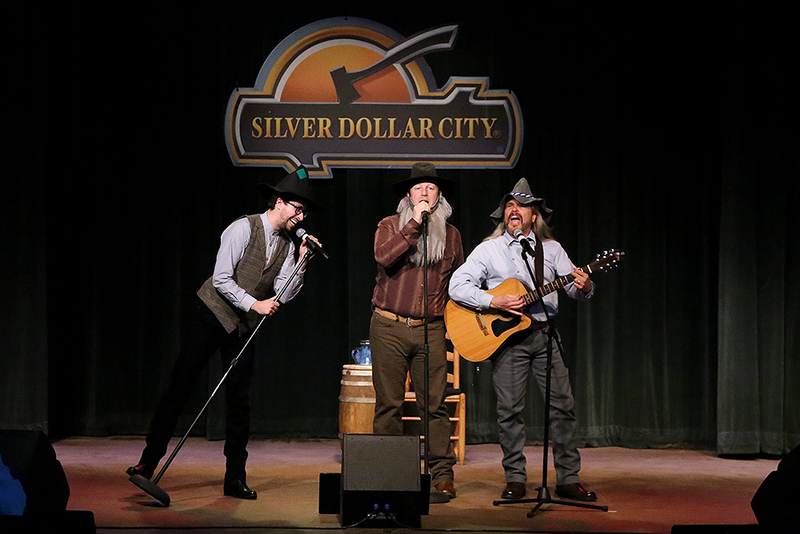 ‍The Sons of the Silver Dollar perform at Boatworks Theater. ‍A saloon girl performs during the new Silver Dollar Saloon show "Roots And Koontz," with daily performances all summer long. 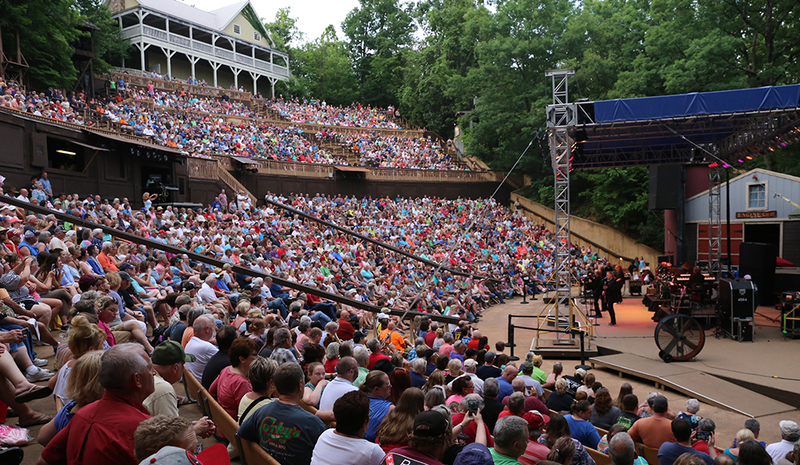 This weekend features the final performances in the Summer Concert Series as well as the kick-off of Silver Dollar City's Star-Spangled Summer. Start planning your visit now.